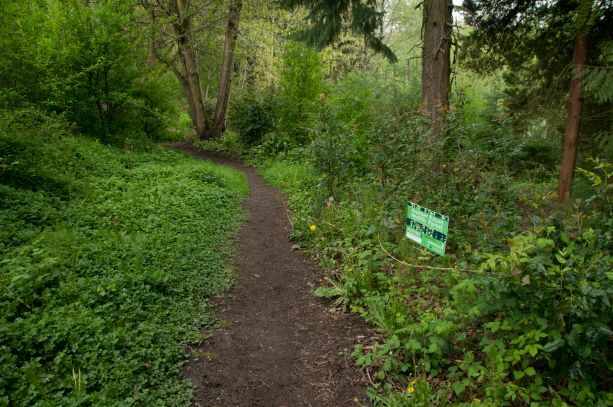 As we wrap up our year end reporting, we measure ourselves using metrics that are easily quantified: 170,697 native plants installed in our projects, 4,177 of trees saved from the grips of invasive English ivy, 76,920 volunteer hours dedicated in support of our ambitious goals. These numbers easily tell us that we had another successful year in 2018. With 13 years of restoration under our programmatic-belt, we often feel most accomplished when we reflect on the things that don’t fit into one of those measurable boxes. 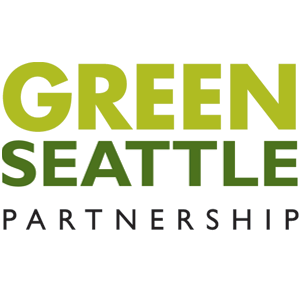 Check out some of Green Seattle’s unquantifiable achievements from 2018 below! 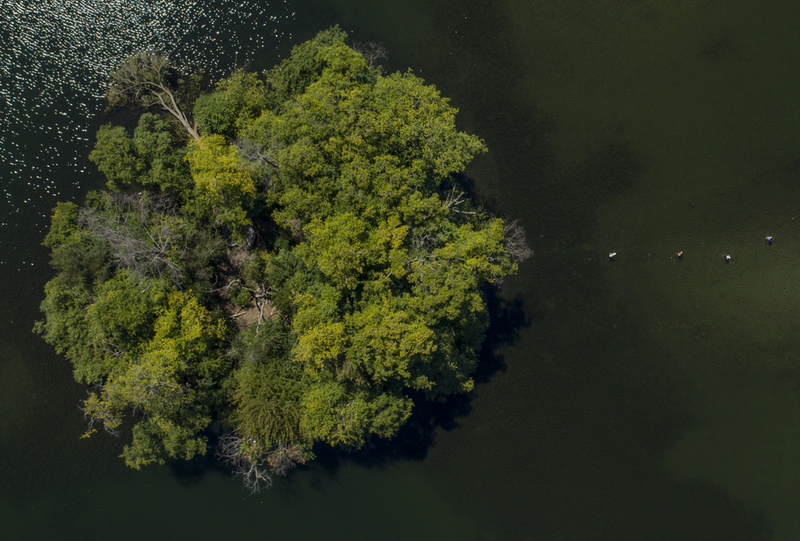 In 2018, Seattle Parks Natural Area Crew decommissioned an illegally created skate park and began restoring Green Lake’s Duck Island. Frank Maduzia’s professional restoration crews also executed a thinning prescription at the new Myers Way project. Their work let light into an overcrowded stand of trees that will provide a forest floor where conifer seedlings can now thrive. 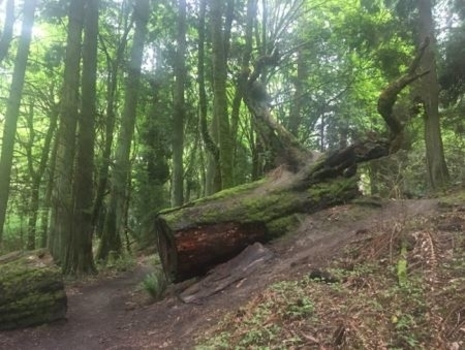 New Forest Stewards felt empowered to lead their own events, and we heard from them how much they love working in our parks. 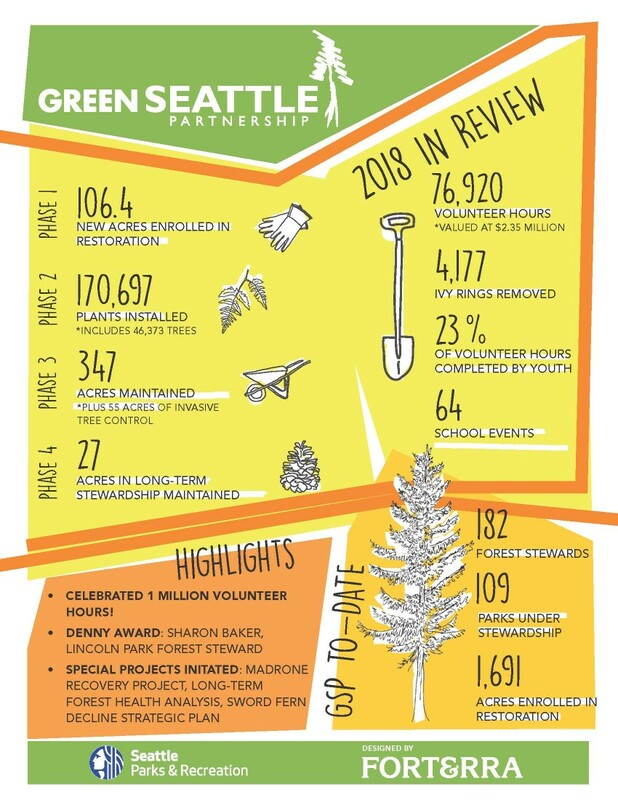 Green Seattle Day seems to be gaining a cult-like following that results in over 1,000 volunteers all working at the same time across Seattle in celebration of the planting season. Partner organization DIRTCorps led a training program to provide experience in the field with developmentally disabled adults. While EarthCorps led a work party that made time for forest bathing and focused on mental well-being. 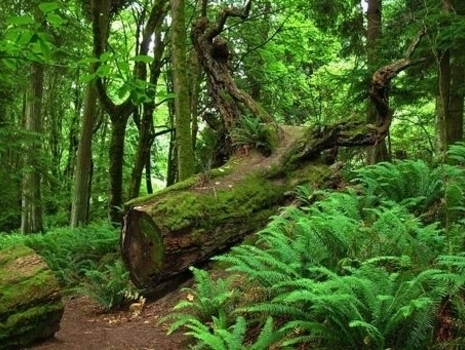 To make sure our program stays up-to-date in the world of community based forest restoration, scientists dug into investigations on survival rates of seedlings, sword fern decline, and climate change impacts on our work. It’s easy to get overwhelmed by the enormity of our work plan and the tenacity of aggressive plants that sometimes feel unbeatable, but we are making progress on our goals. 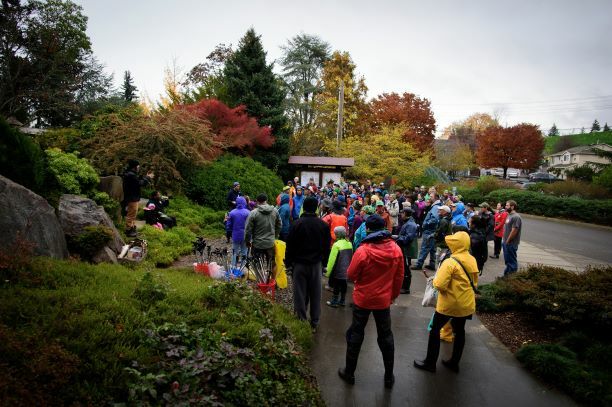 Thank you to the Forest Stewards who lead hundreds of events each year; partner organizations that bring their unique context; Seattle Parks staff who deliver mulch & tools; and volunteers who show up rain or shine!